Desserts are definitely one of our favorite things and we are completely smitten over a lovely dessert table. 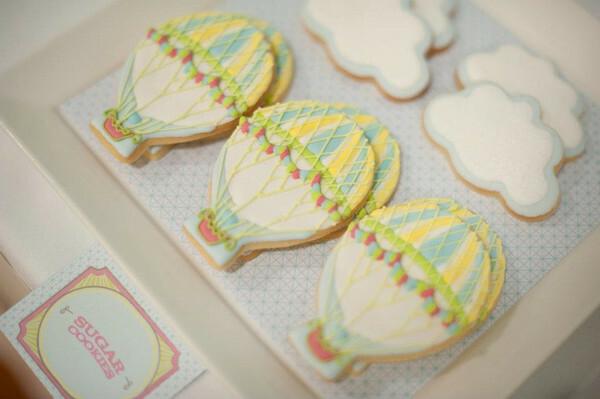 We love that people usually go all out for baby showers and put together some of the best and most adorable spreads we have seen to say the least. 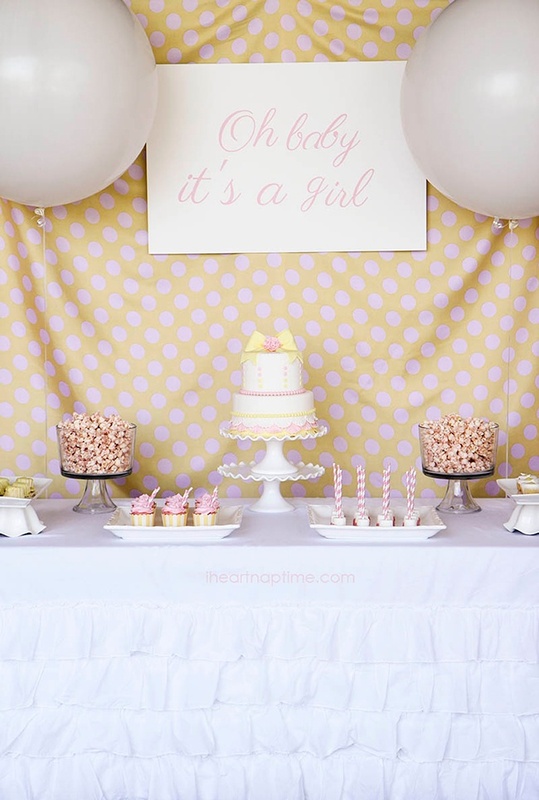 What can be the hardest part of putting together a dessert table is a backdrop so today we have pulled together all of our favorite backdrop ideas for baby showers. Best thing about these? 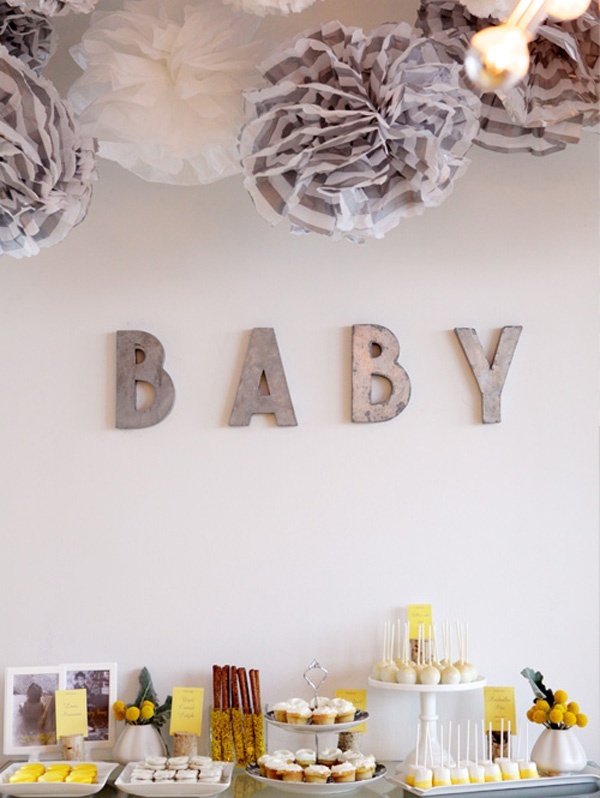 They all involve gorgeous, lovely and creative baby signs! How amazing is this Oh baby it’s a girl sign by I heart nap time? Loving it! 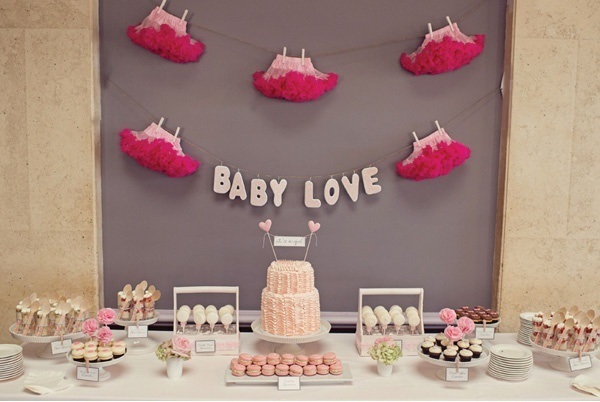 Seriously Smitten over this Baby love and tutus backdrop by Simple Little Details. 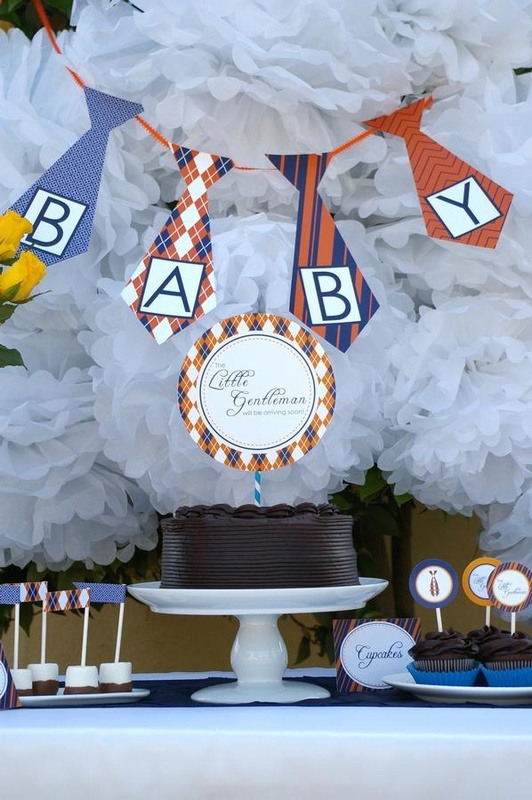 How about this darling tie baby sign by Emmy’s Events on HWTM. 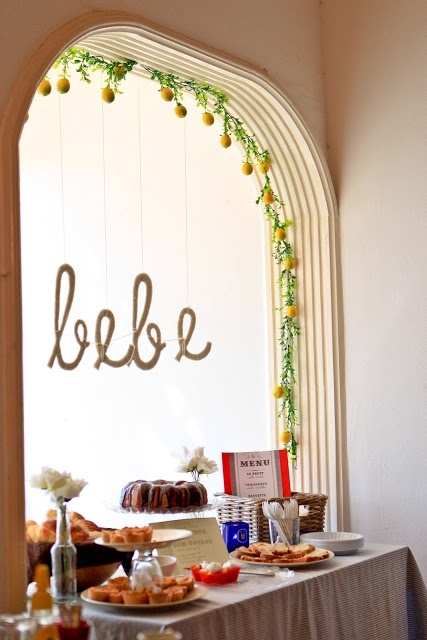 Loving this modern baby sign and dessert bar by Little Miss Party.